"; liText += "	"; liText += "
"; liText += "	"; /* liText += "
- What is the definition of "Nanomaterials"? - Making Decision based on "Good Measurement & Analysis Practice"
- How to use Safety Screening Expert System? 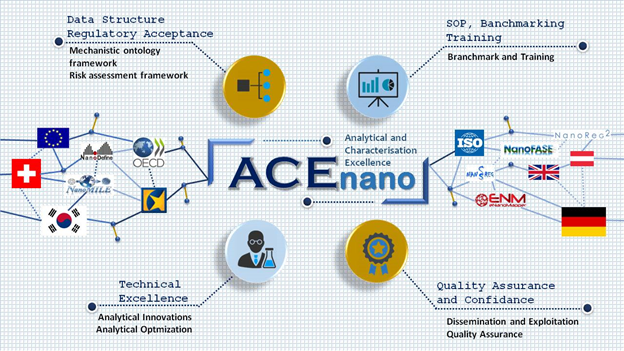 S2NANO (HYU&TO21) joined ACEnano consortium!